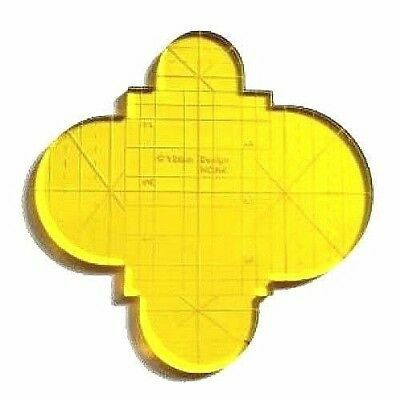 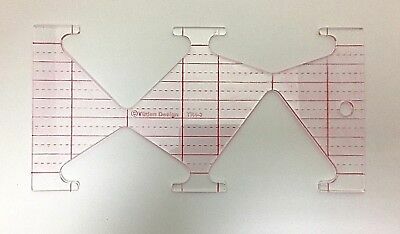 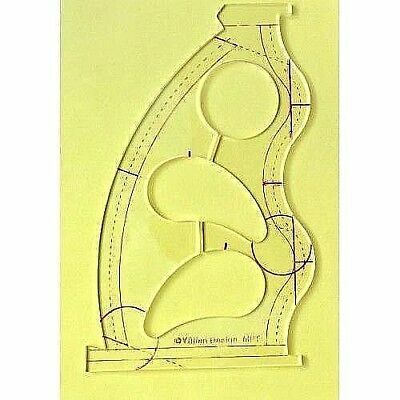 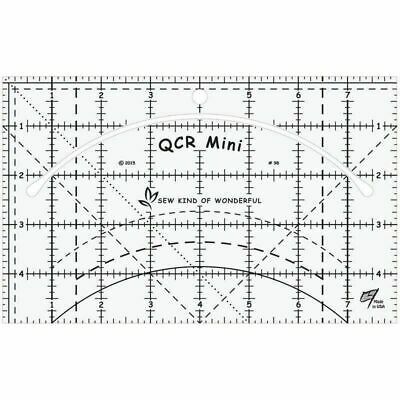 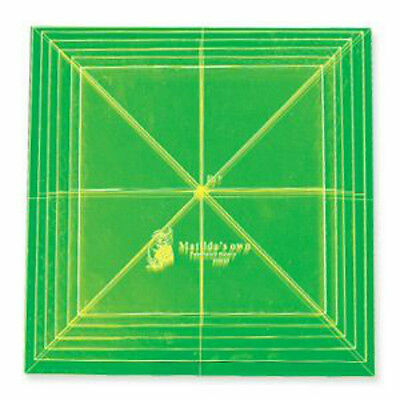 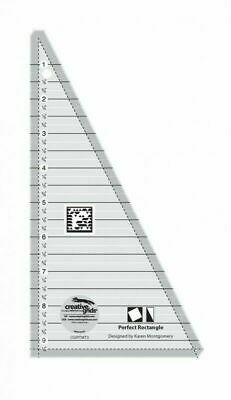 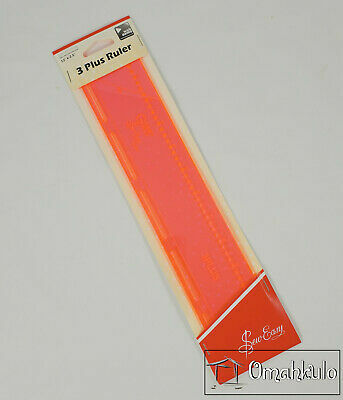 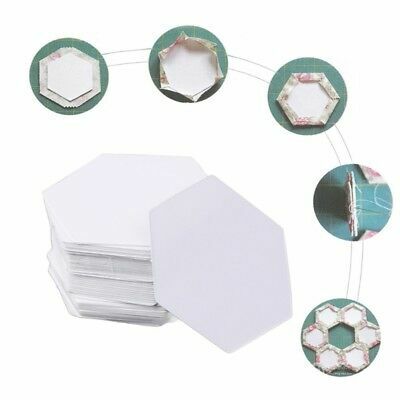 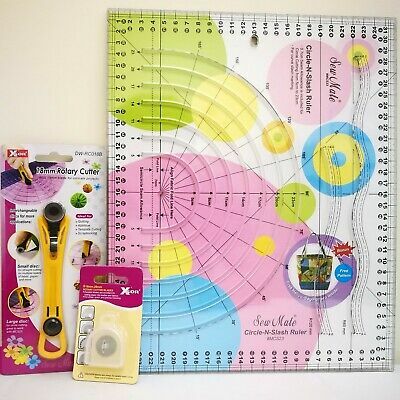 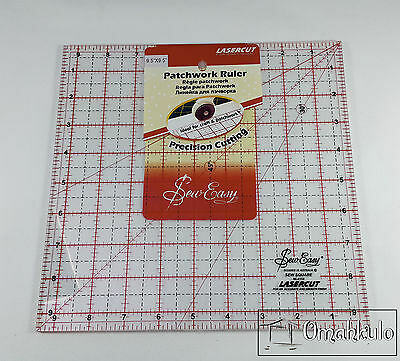 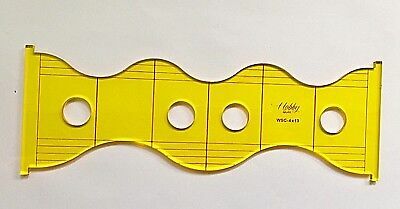 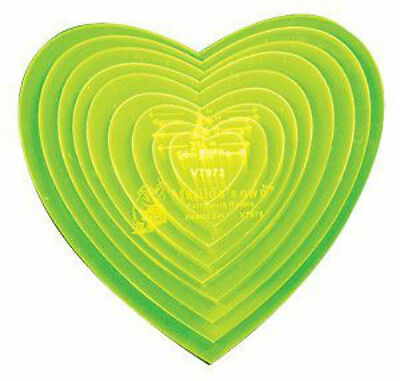 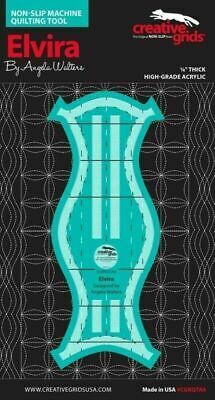 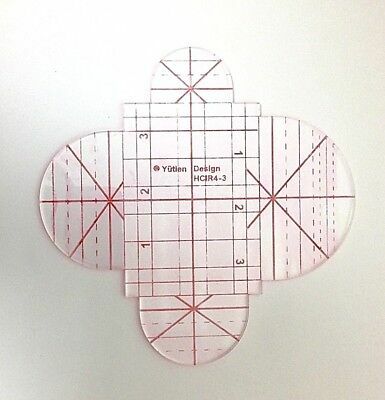 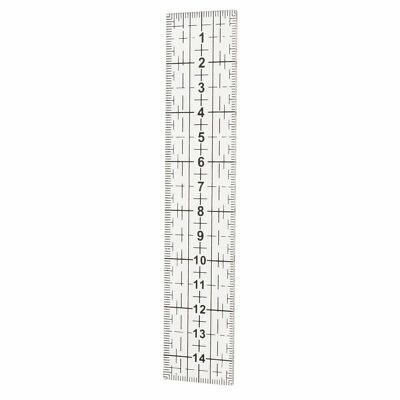 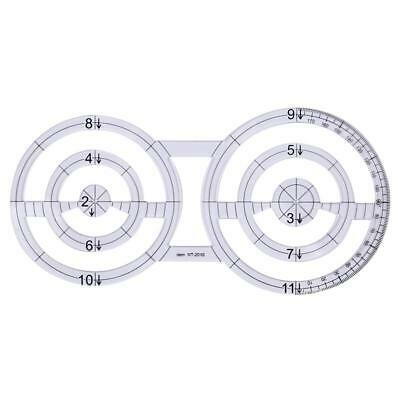 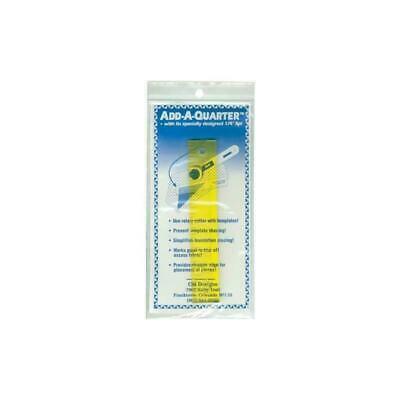 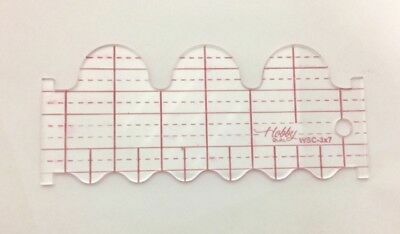 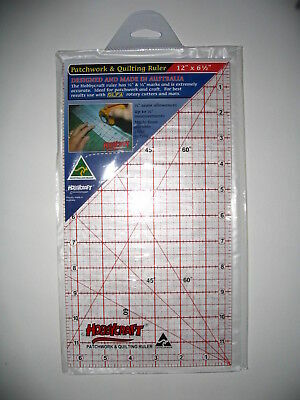 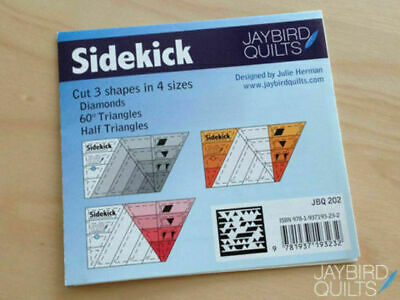 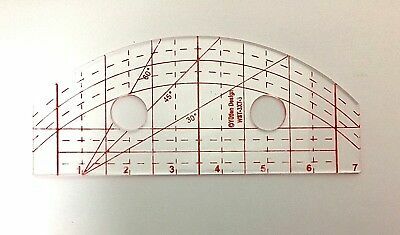 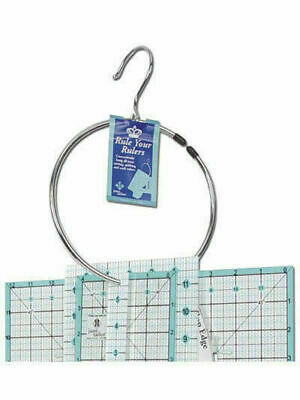 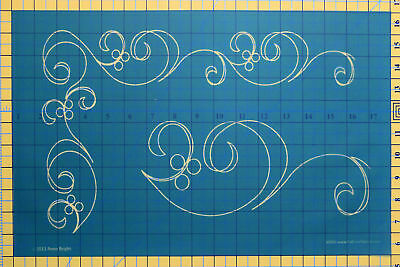 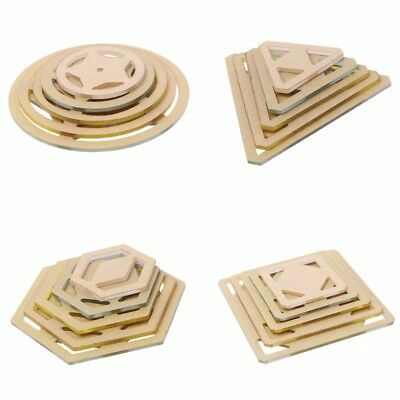 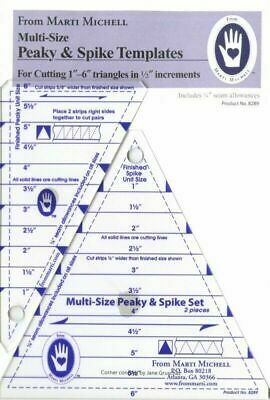 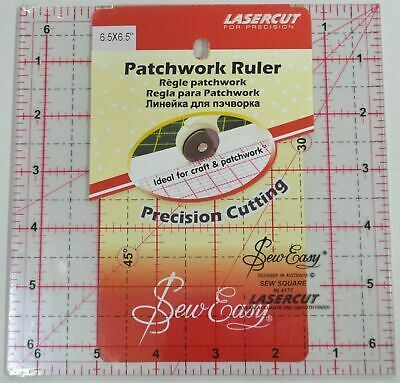 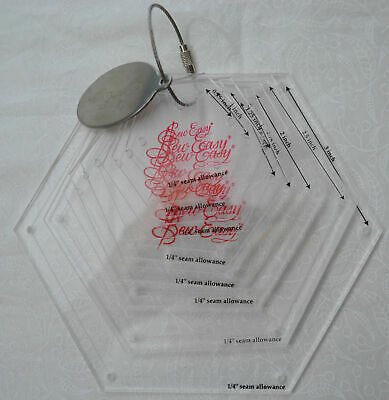 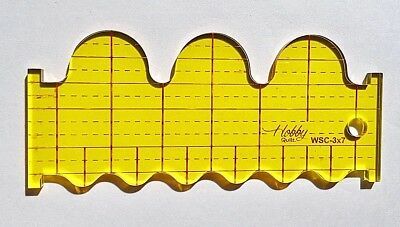 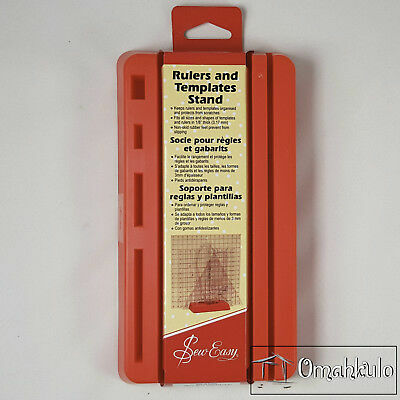 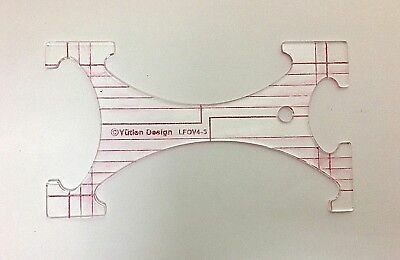 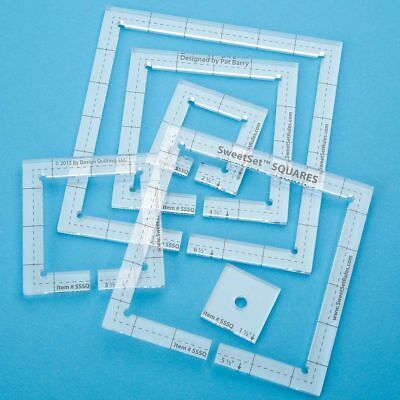 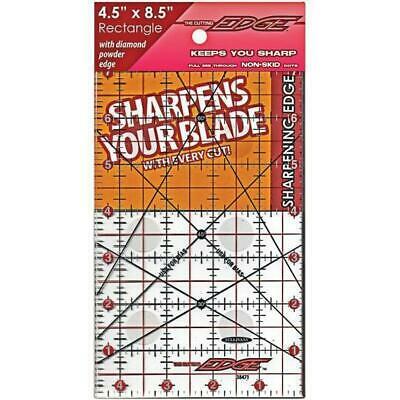 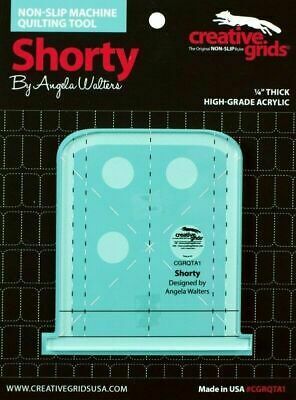 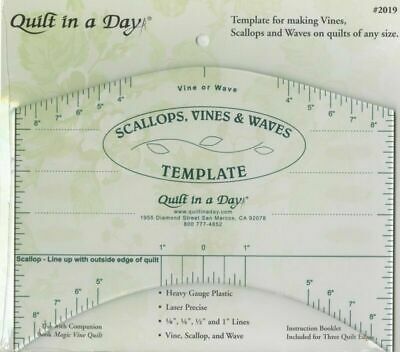 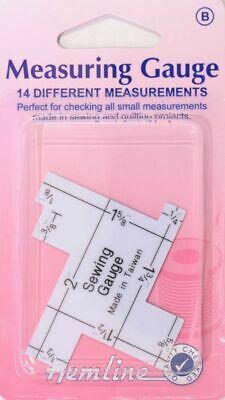 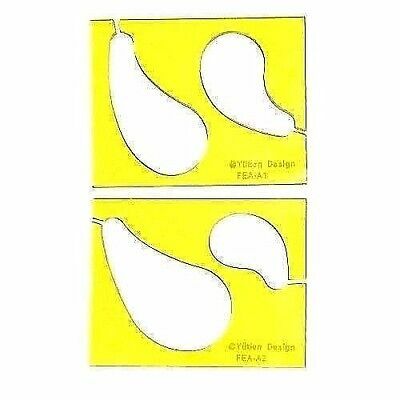 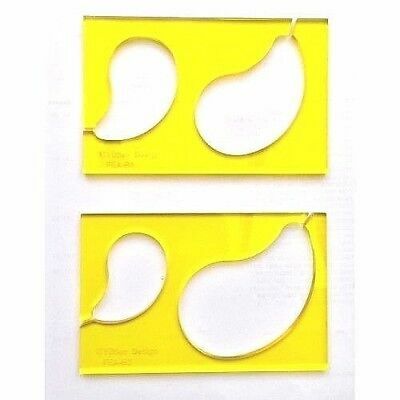 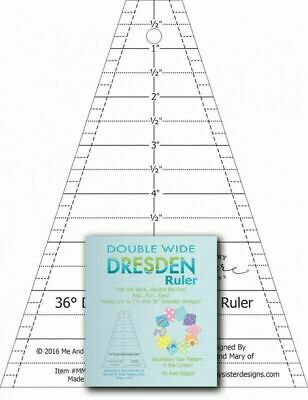 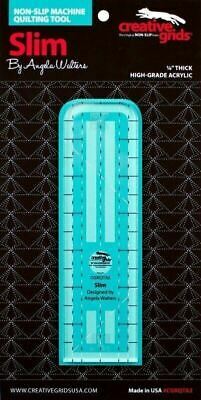 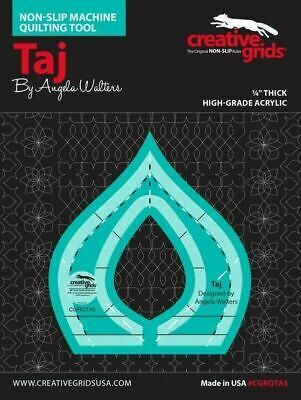 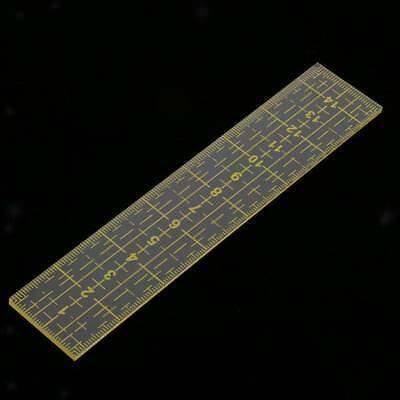 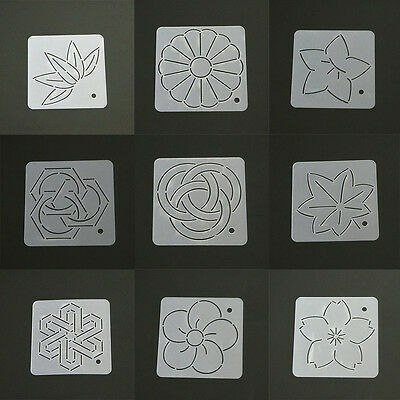 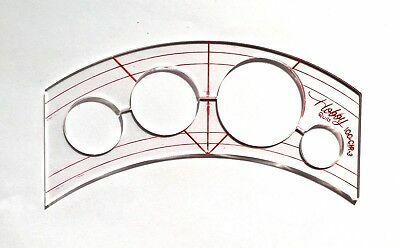 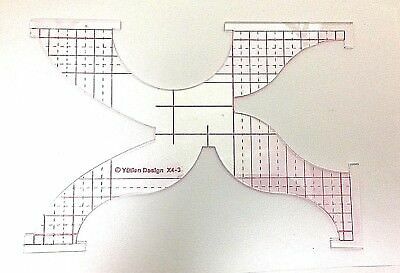 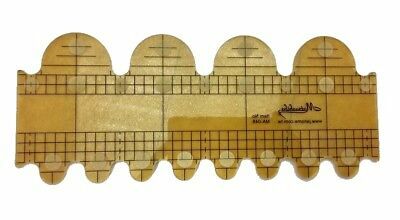 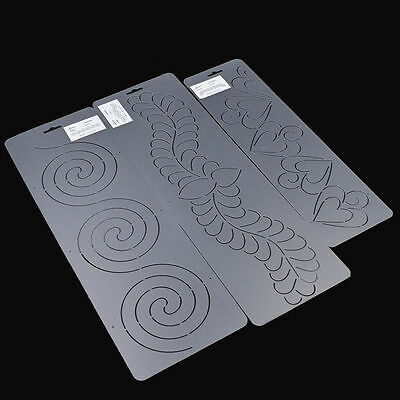 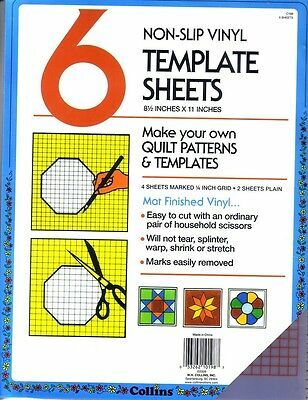 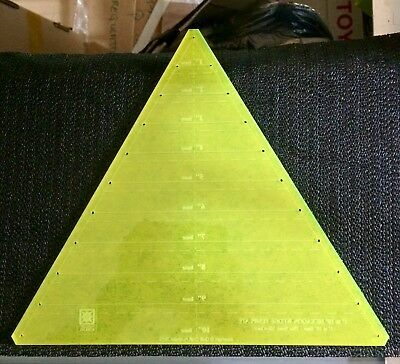 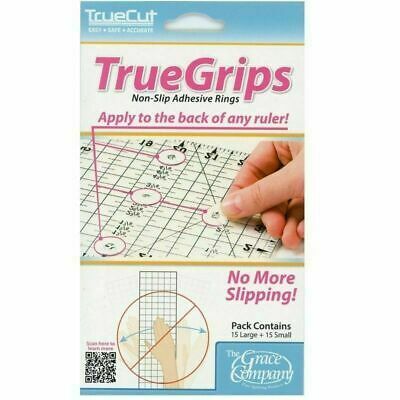 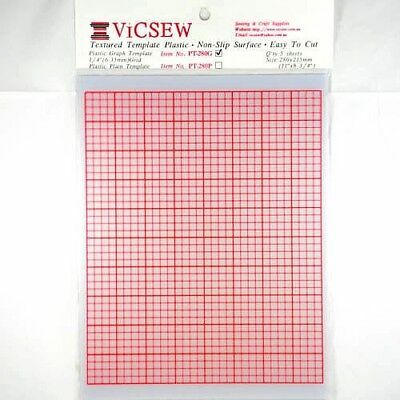 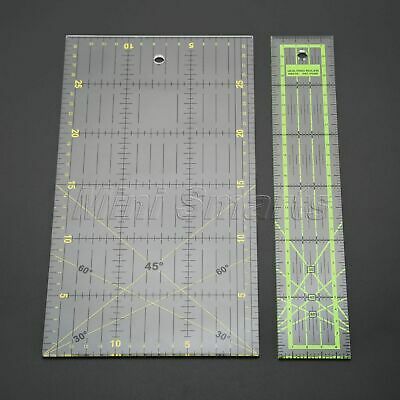 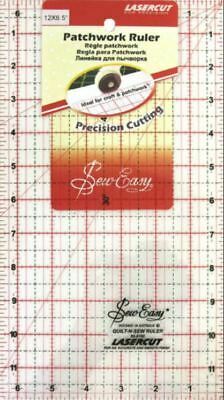 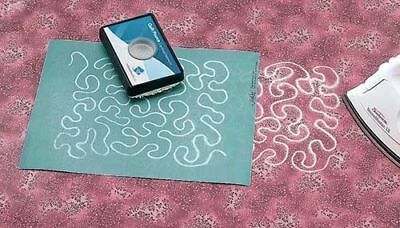 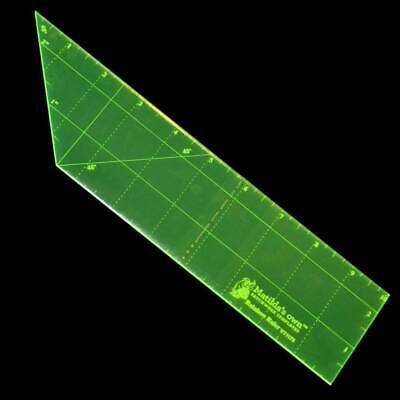 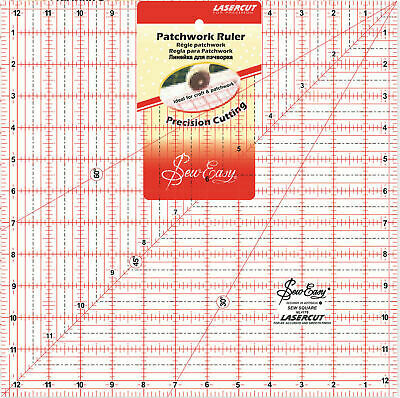 Quilt Diamond Ruler, Multi Size, 60 Degree Diamond Template, 1 1/2" to 4 1/2"
Hexagon template set for patchwork & quilting. 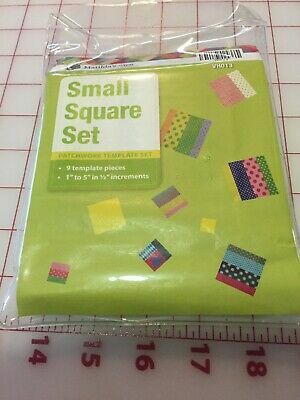 Sizes 1" to 5" in the set. 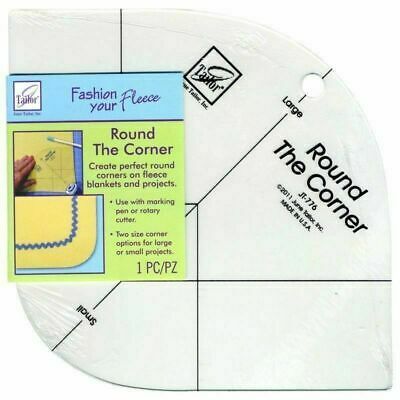 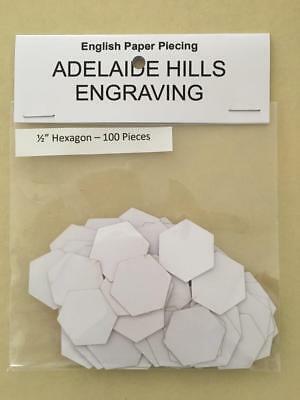 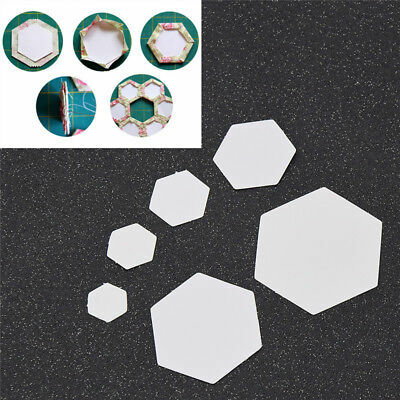 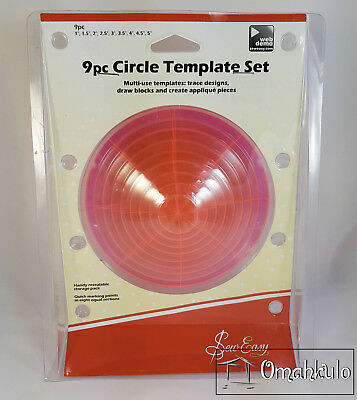 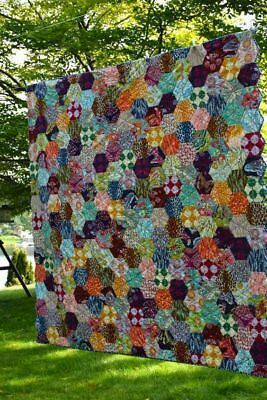 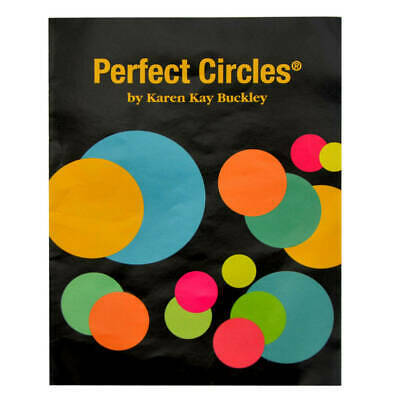 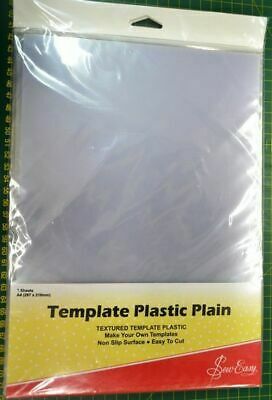 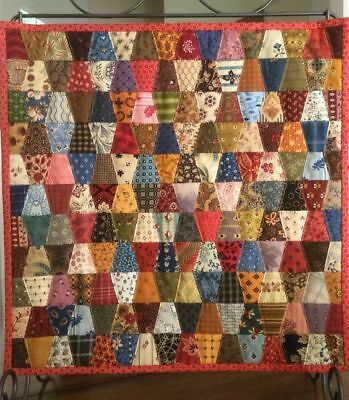 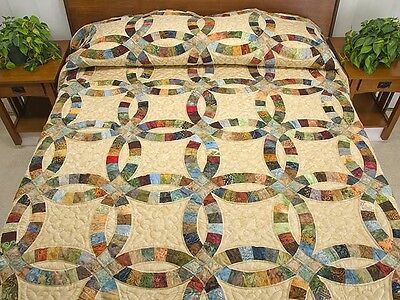 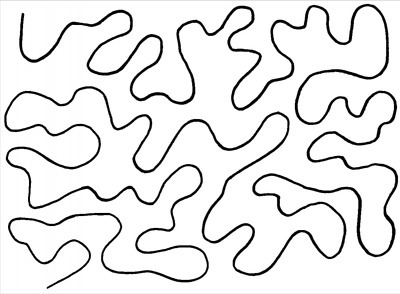 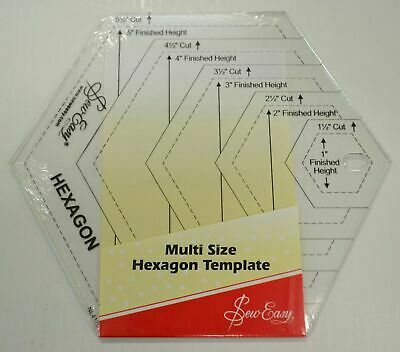 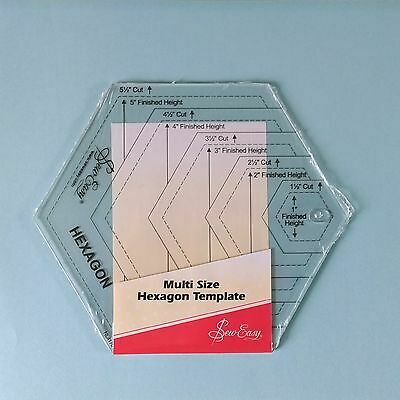 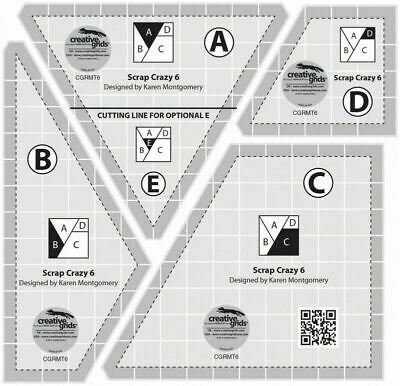 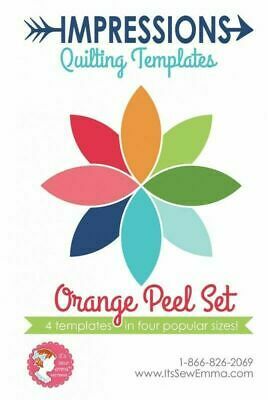 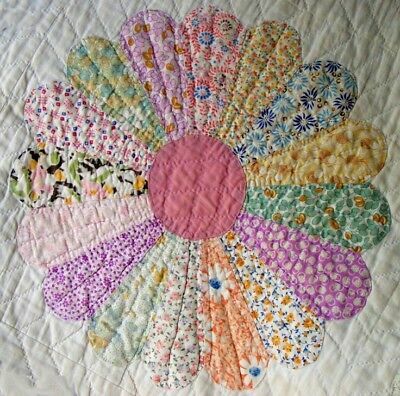 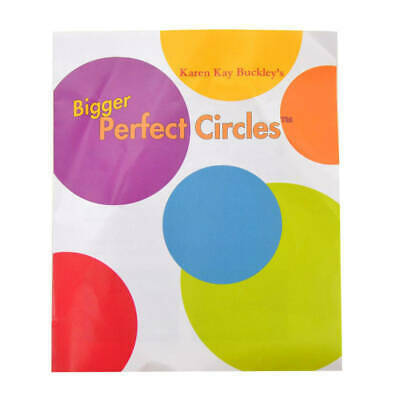 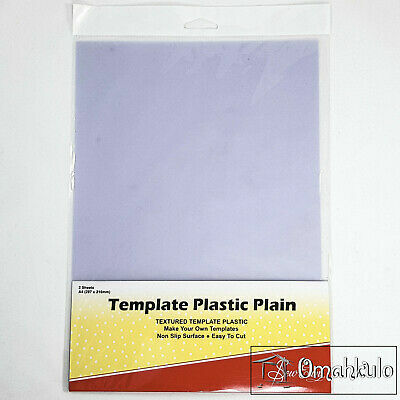 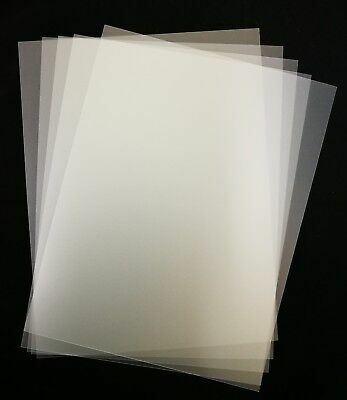 Large Hexagon template set for patchwork & quilting. 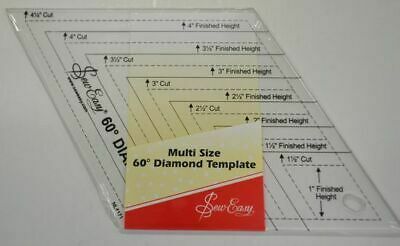 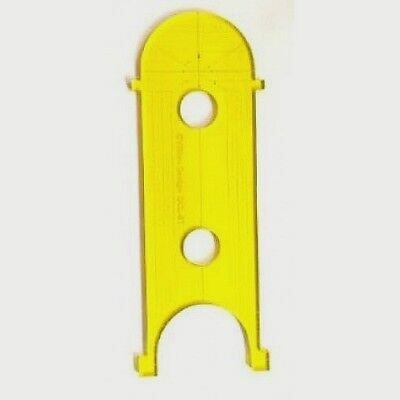 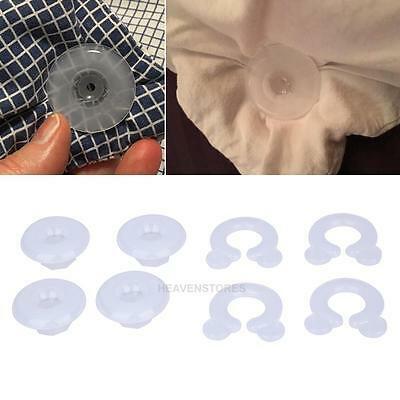 Size 5.5" to 8"